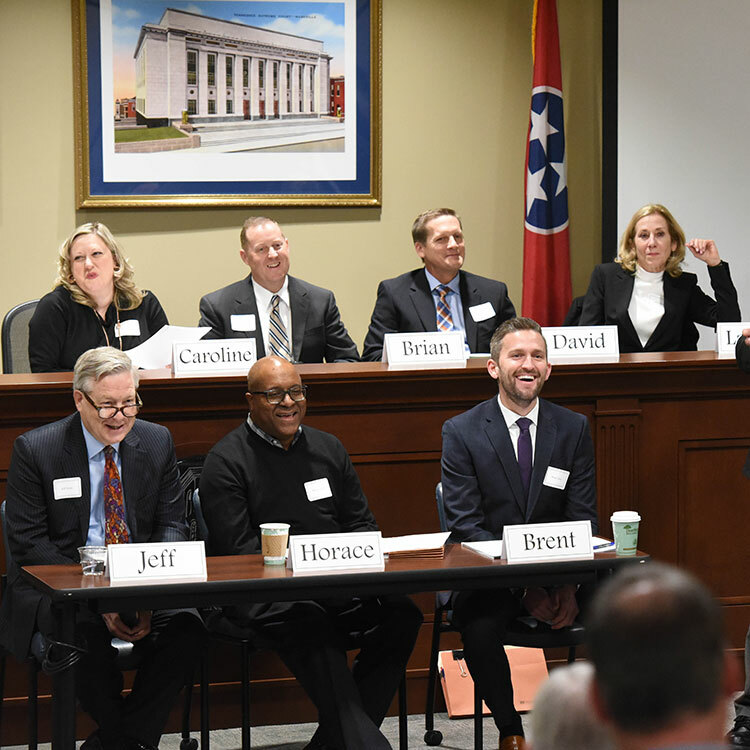 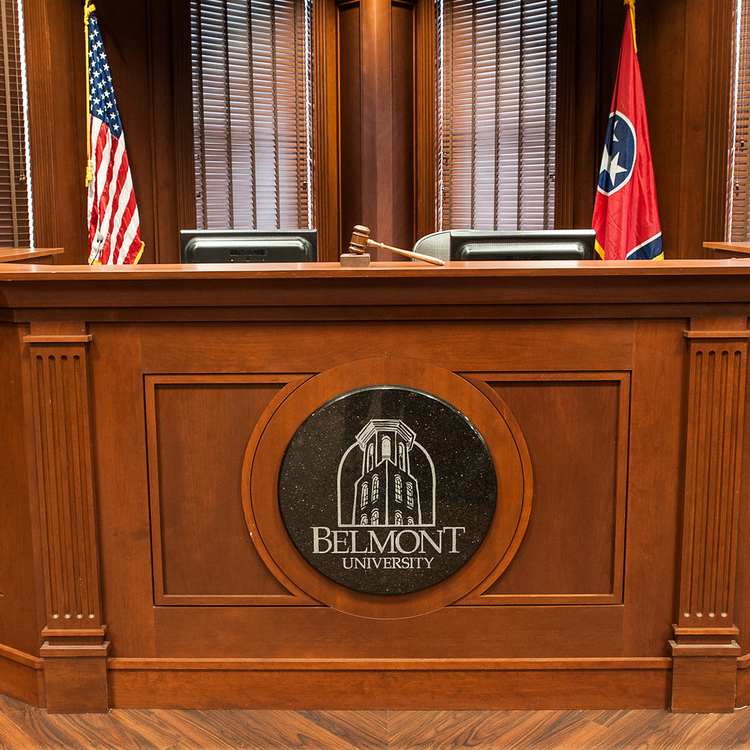 Belmont law graduates will be practice-ready attorneys, empowered by their education and co-curricular experiences to provide legal counsel in a variety of settings, with commitment to high standards of expertise and ethics. 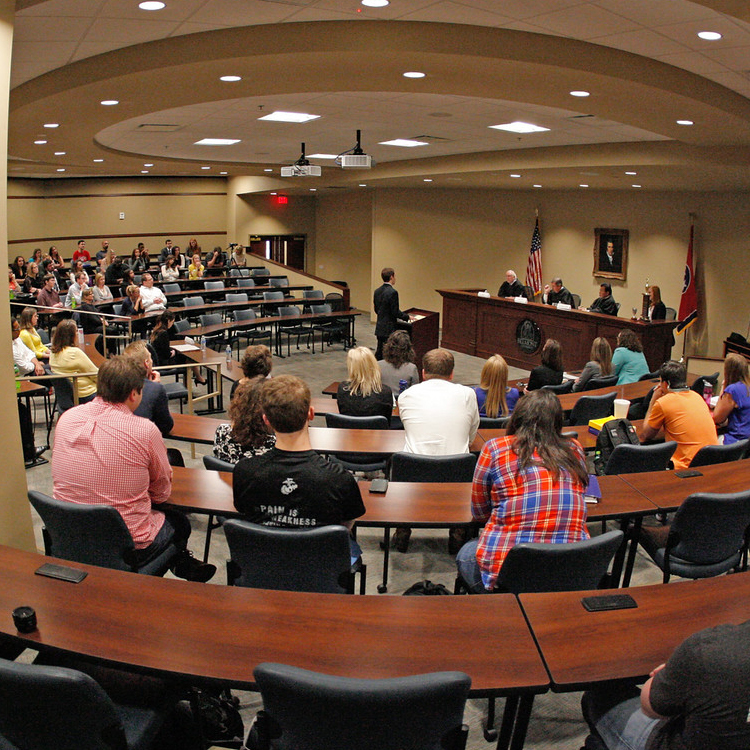 The College of Law is housed in the Randall and Sadie Baskin Center. 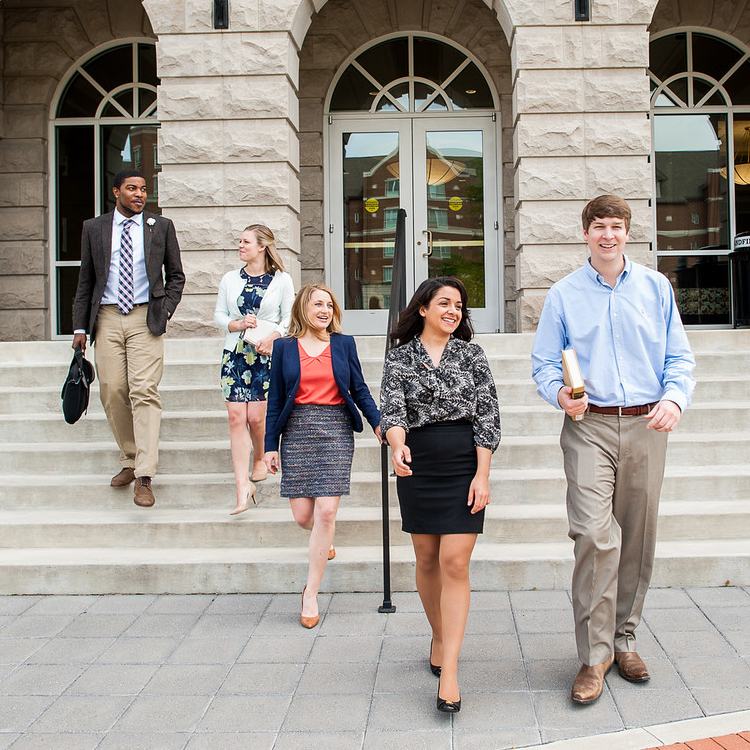 Opened in 2012, the center includes a state-of-the-art law library. 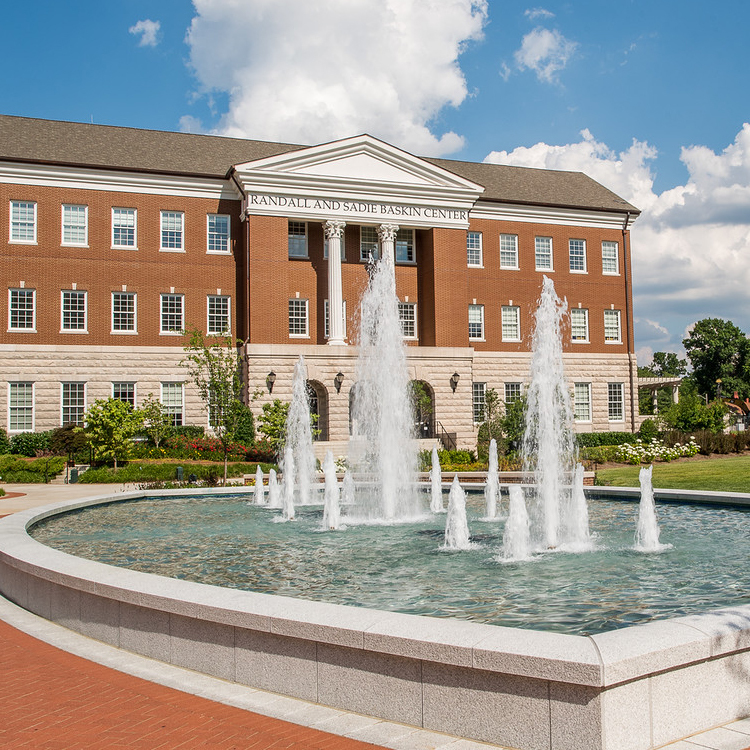 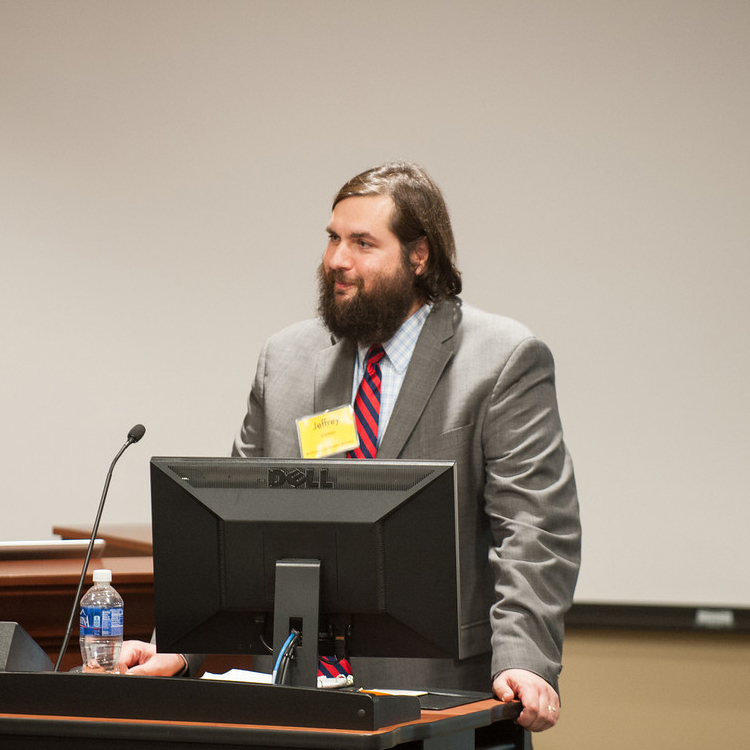 The College of Law is integrated into Belmont's main campus and offers specialties in areas that complement the university's nationally known undergraduate program offerings, including healthcare and entertainment and music business.